Karisma Kapoor and Sandeep Toshniwal's relationship is an open secret. Although the two have never admitted to being together, they have been painting the town red together, from parties to dinner dates. The grapevine has been abuzz with rumours that Karisma is set to get hitched to her longtime boyfriend. However, her father Randhir Kapoor vociferously denied the news. He told DNA, "There's no truth to this. I would want to get Karisma married again, but she isn't interested. We have spoken about it and she has clearly told me she doesn't want to start a family again. She wants to raise her kids (Samiera and Kiaan) well and that's her only plan right now." Karisma was earlier married to Sunjay Kapur, and the couple has two children, Samiera and Kiaan. Karisma and Sunjay's divorce came through in 2016, after a bitter battle involving dowry harassment allegations and all kinds of mud-slinging. Randhir believes that she dealt with the ordeal "in a dignified way" and that she is not ready to take the plunge anytime soon. 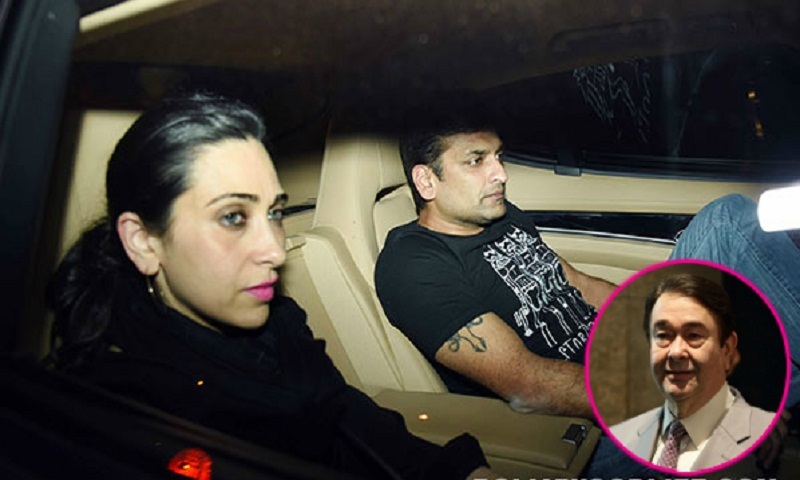 Asked about Karisma's frequent outings with Sandeep, he said, "I don't know him at all. Karisma is a single woman. If she feels like going out with somebody, she can go out. What is wrong with it? He's her friend and they do go out together, which is fine."